NOCHEBUENA. EL PAÑO DE LA VERONICA. 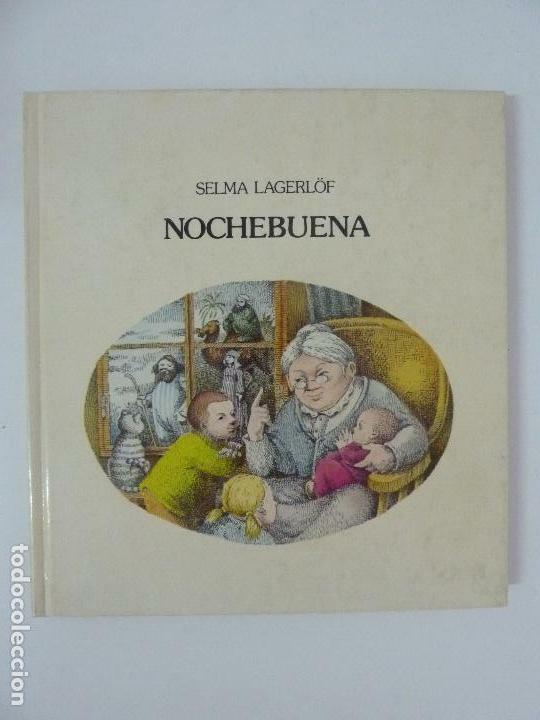 SELMA LAGERLOF. ILUSTRACIONES DE MIÑARRO. LUMEN 1960. Hora oficial TC: 20:36:33 TR: 127 ms.